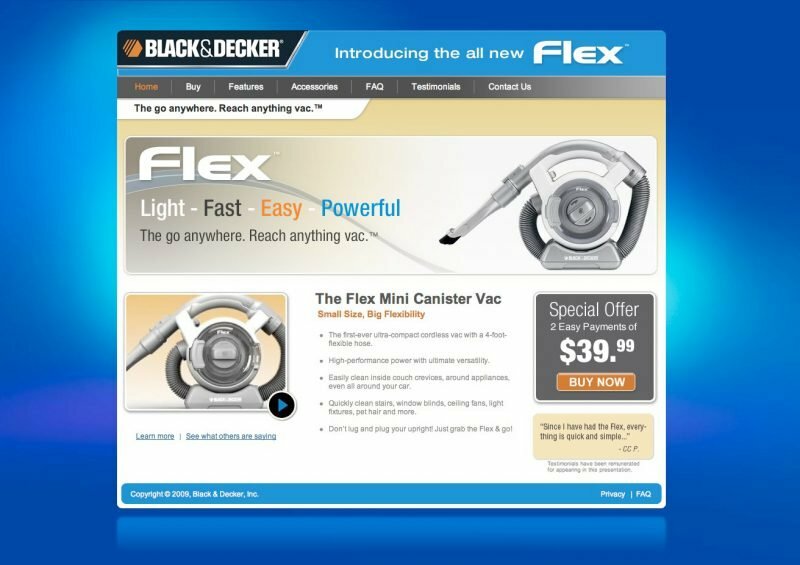 Website to promote the launch of Black & Decker’s new Flex Vac. The Challenge: Tie into DRTV campaign and promotions. 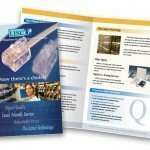 This website was set to launch and support the DRTV campaign for this new product. 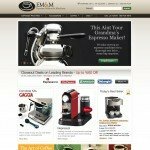 The website was a huge success and won an award for it’s design. I also designed the flash banner on the home page of this site.